Mahakaruna Kadampa Buddhist Center's Foundation Program offers deep support for your spiritual life. 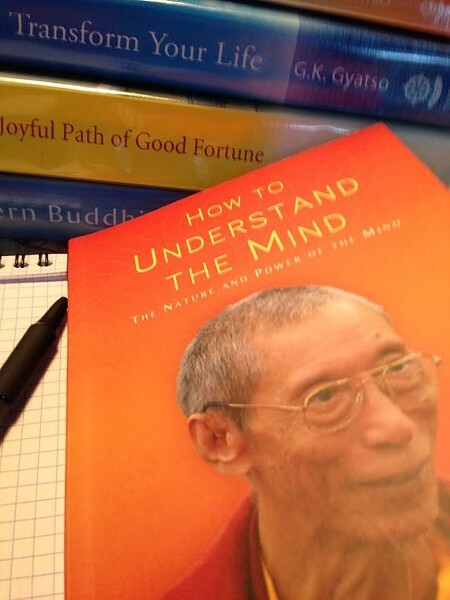 The book used in this program is, Understanding the Mind by Geshe Kelsang Gyatso. The class includes prayers, guided meditation, explanation of the text and discussion. The program begins October 7 and meets on Tuesday evenings. This is a most beneficial class and meditation program for anyone who wants to deepen their spiritual practice.